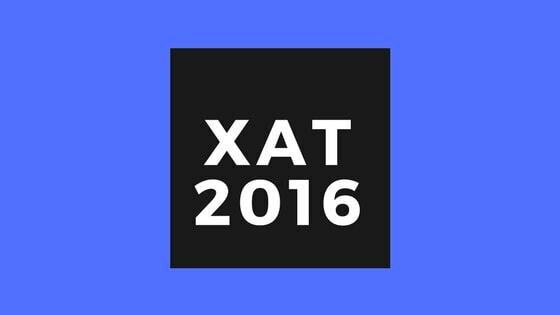 XAT Answer Key is released by Xavier School of Management. Other than the answer key, the candidate’s response sheet is available and both can be checked from the candidate’s login at, xatonlinne.in. XAT 2019 Official Answer Key consists of correct answers to the questions asked in the exam. With the help of answer key and response sheet, you can cross check your answer and calculate the probable score. The Result of XAT 2019 exam will be announced after examination and will contain percentage obtained in each section on basis of final official answer key. 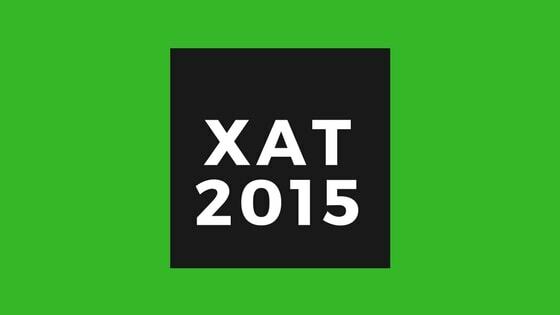 Check more details regarding the XAT 2019 Answer Key in the article below. Latest: Candidate Response is closed now. Information brochure of XAT exam 2019 ascertains that question paper shall include questions to assess quantitative, qualitative, verbal, data interpretive and decision making abilities. Answer Key: Click here to check the candidate’s response sheet by using your login credential. Click on the direct link which will be given above to download the Answer Key and Candidate’s Response Sheet. Login by entering your XAT ID and Password. On submitting the details, you will be able to check the response sheet and answer key. For any objection, you need to follow the below mentioned steps. Check the HTML link after logging in for your responses. Check the correct option (marked in green) and your response mentioned after question ID. How to Calculate Marks Using the XAT Answer Key? The marks should be calculated as per the marking scheme. For admission in the academic session 2019, the XLRI conducted an online computer-based test for the first time. You can calculate your marks by following the instructions as given below. For every correct answer, you will need to add 01 marks. Since there is a negative marking, you will need to deduct 0.25 marks for every incorrect answer. The marks obtained by adding and deducting the marks is the total score which you may obtain. 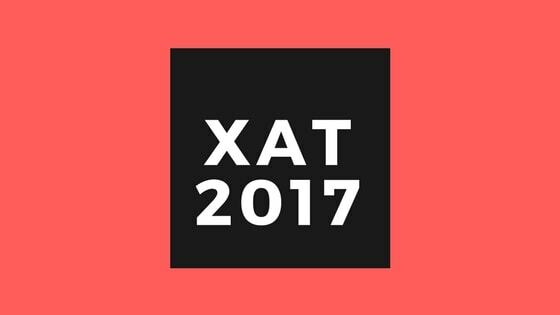 You can check past year question papers and answer keys of XAT exam.